A feature reach sit-in with molded in rod holders for your next big catch. 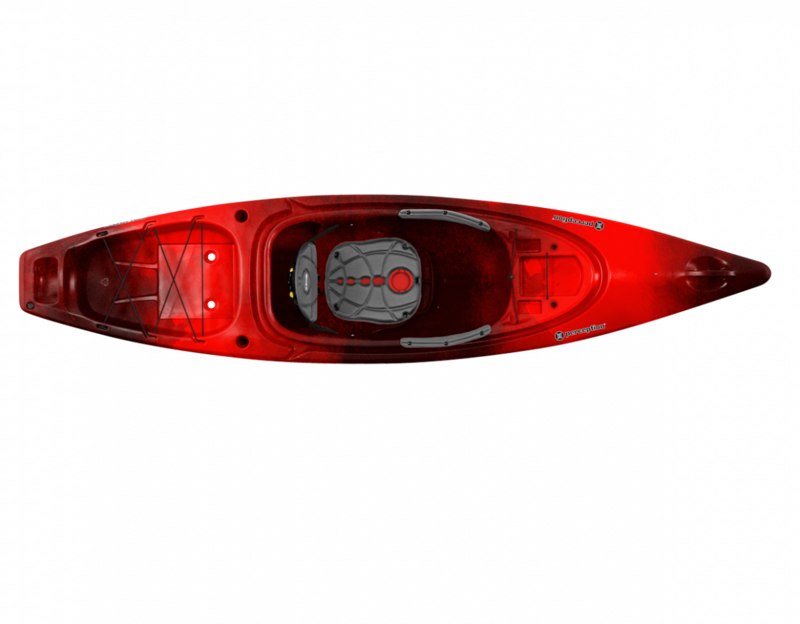 Adding to the Sound series, the Sound 10.5 continues to offer a feature rich sit-in at a friendly price for kayak fishing. 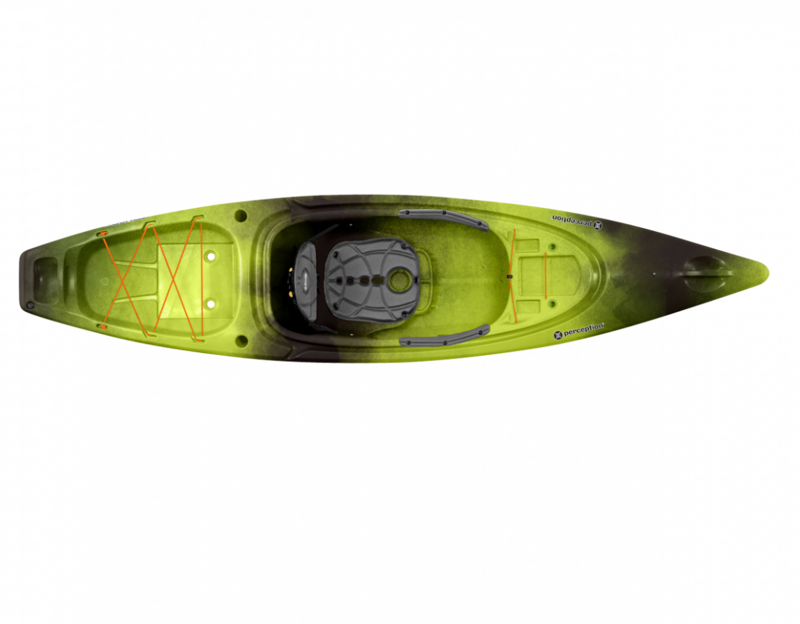 Built with the unique “stabilizer hull” designed to enhance tracking and create a stable feel, especially getting in and out of the boat. 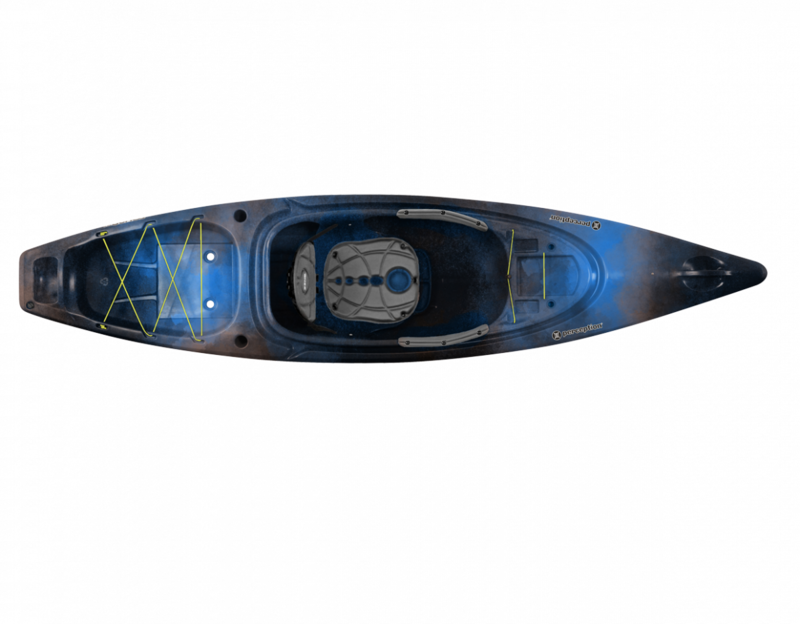 The Sound 10.5 features a redesigned dashboard for fishing gear and kayak accessories, molded-in rod holders, and the RAM® Solo Mount recess allows to help land your next big catch. The RAM® Solo Mount Screwball is available in two sizes, 1'' & 1.5''.